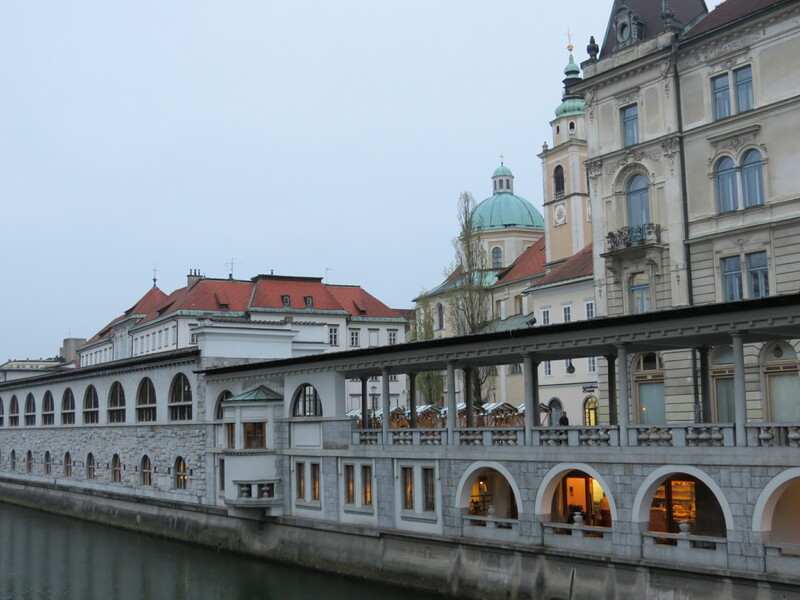 With bridges overlooking the Ljubljanica River that flows through the city, it gives the traveler a romantic and endearing feel that will make one fall in love with Ljubljana. The photo below depicts my favorite spot in the city, which absolutely took my breath away. 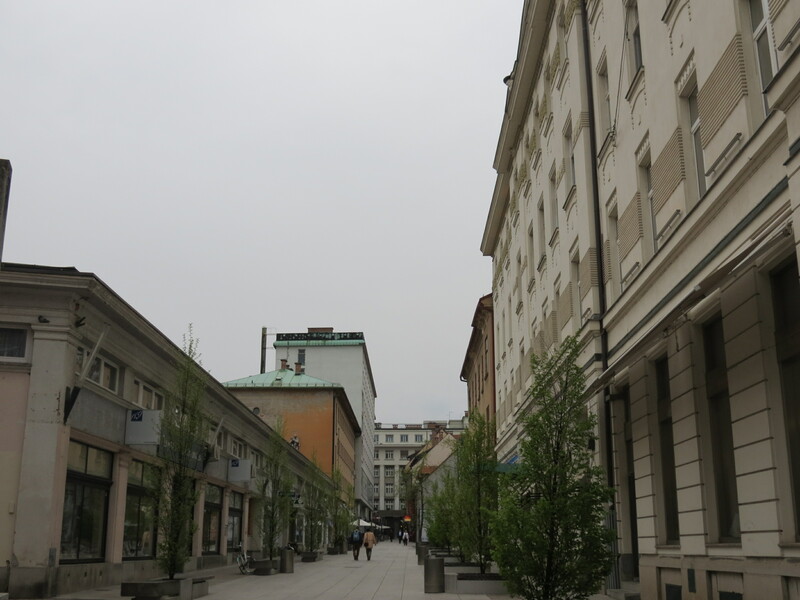 Luckily, we stayed in the city center, so it was just a matter of stepping outside and being in the middle of all the excitement. 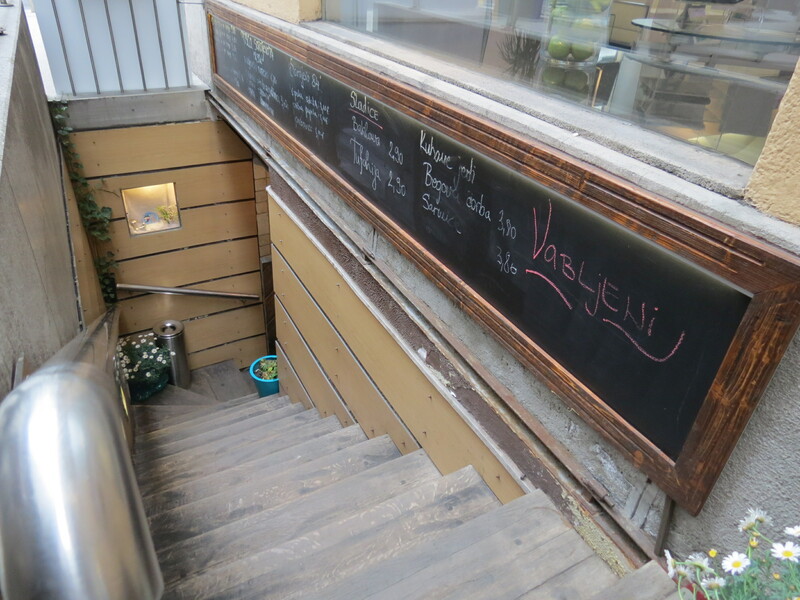 As it was nearing dinner time, we decided to take a walk through the city center to see more of it and at the same time, look for a place to dine in. 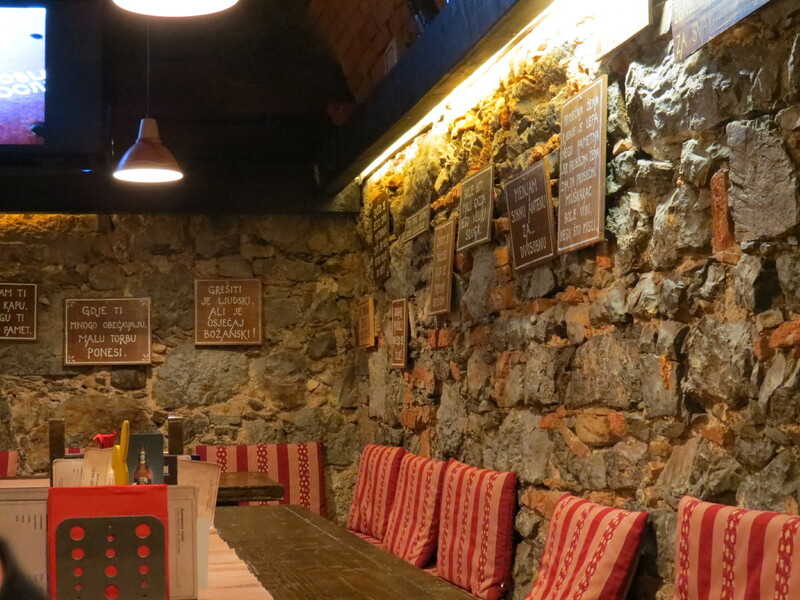 After seeing a couple of options, we decided to go with this underground Balkan Grill, since I’ve never tried Balkan food and the fact that it was underground made the concept even more interesting. The interiors impressed me even more than the concept, which gave a homey feel to customers, but at the same time made you feel like you were getting a one-of-a-kind experience. The food was divine and the servings were huge, as my order could’ve easily been shared with someone else. 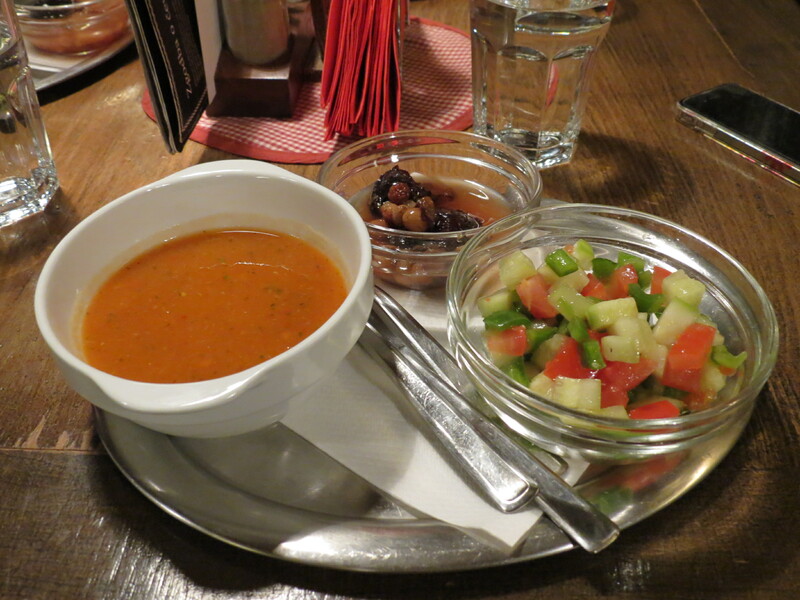 The photo below only shows the complimentary starter. 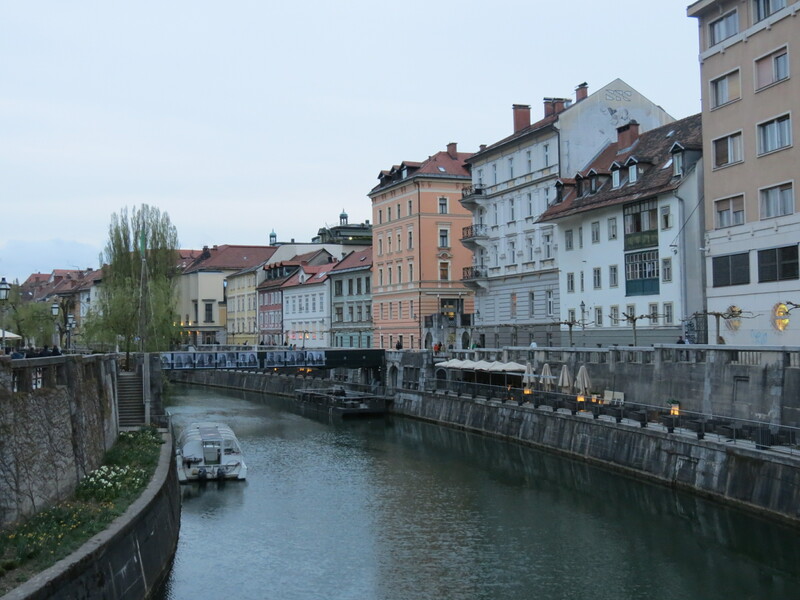 After the lovely dinner, the rest decided to go back to the hostel, but I believe I wanted to see more of Ljubljana, so I explored more of the city on my own. 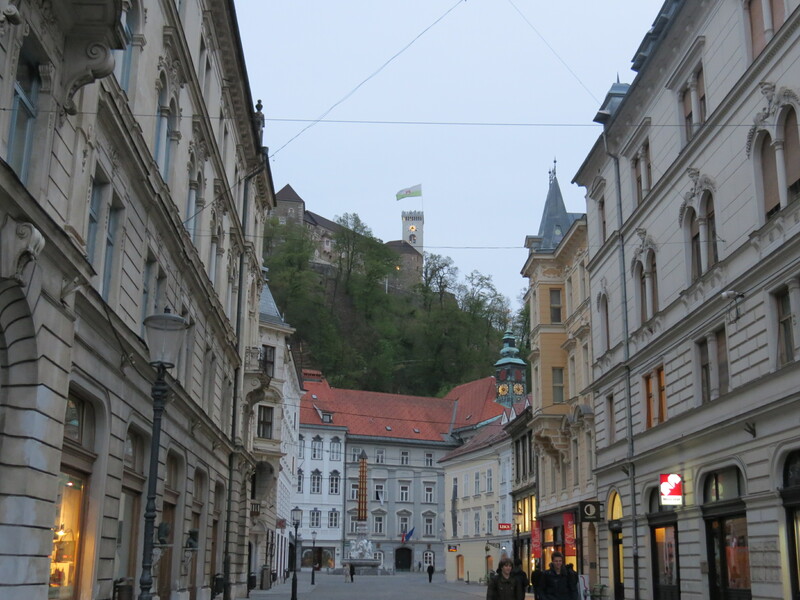 On a hill by the city center, lies the Castle, which was closed by the time we had arrived. Unfortunately, we were only staying the night, so a visit up there will have to be saved for another trip. 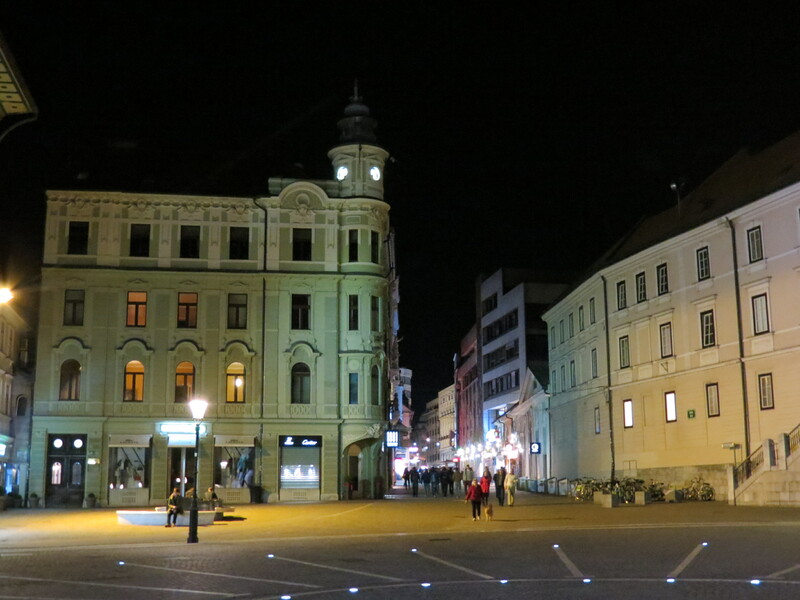 By night time, we took a tour around the city and it was even lovelier at night. I only took one photo, since the lighting was not on my side, but it was like I was falling in love with the city all over again. After the tour, we went to yet another underground attraction – this time, a club, and had a few drinks to end the night. 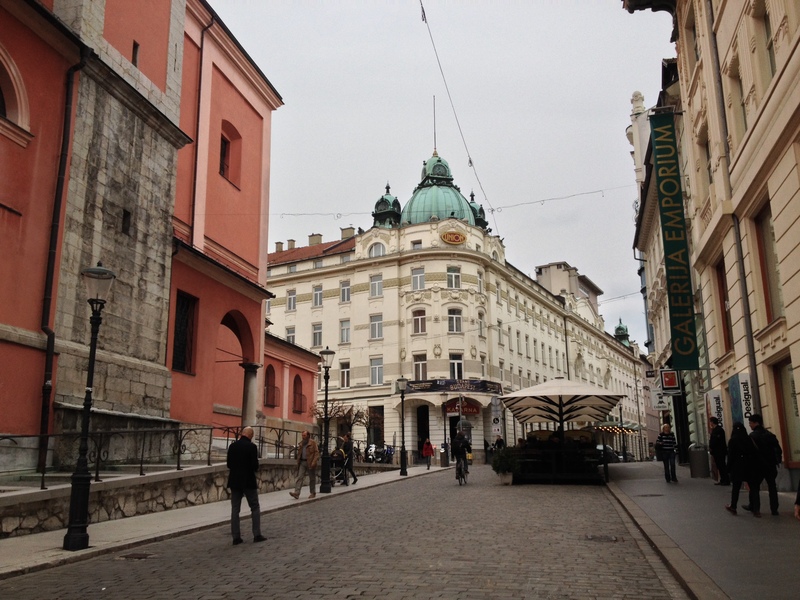 Wrapping it all up, Ljubljana is a fantastic city that everyone must put on their bucket list. From hearing stories about dragons protecting the city to seeing a cathedral that was completely refurbished after being damaged by a fire in the 1300s to seeing a vending machine that poured fresh milk into a bottle, everything about the city was so interesting and going back would be a chance that I would take in a heartbeat. 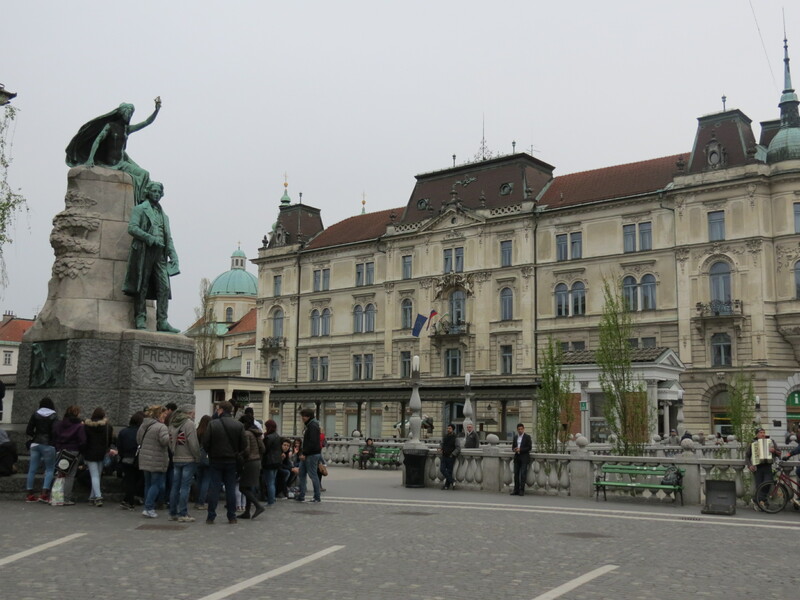 As we drove out of Slovenia the next day, I realized that the country had everything a traveler would want, from beaches to medieval cities and breathtaking views of the mountains. 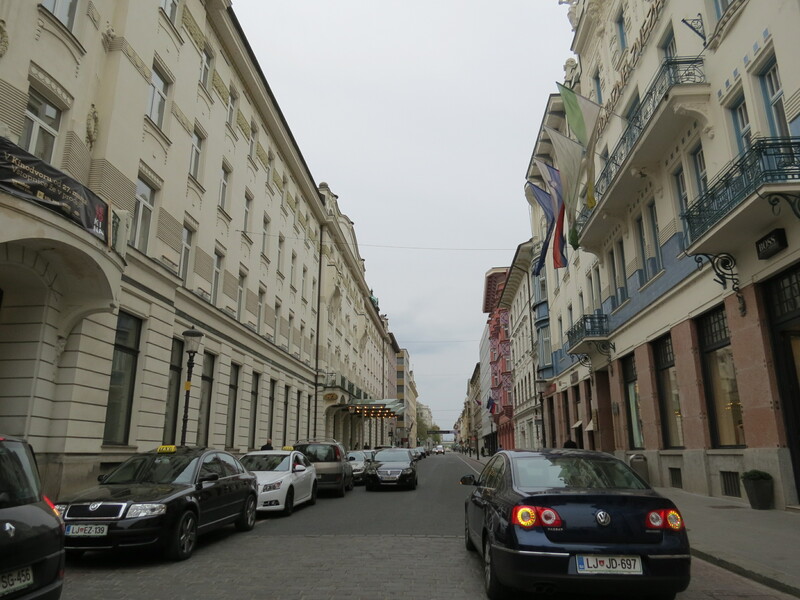 To add to that, it has got to be one of the cheapest European destinations. 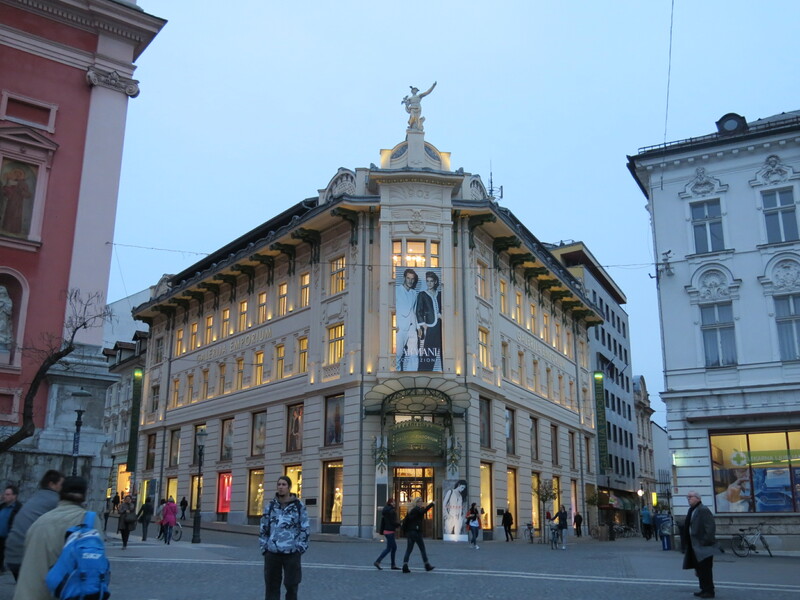 Even if they use the Euro, everything was more-than reasonably-priced! So if ever you find yourself planning a trip to Europe, make sure you don’t miss out on the beautiful country of Slovenia!